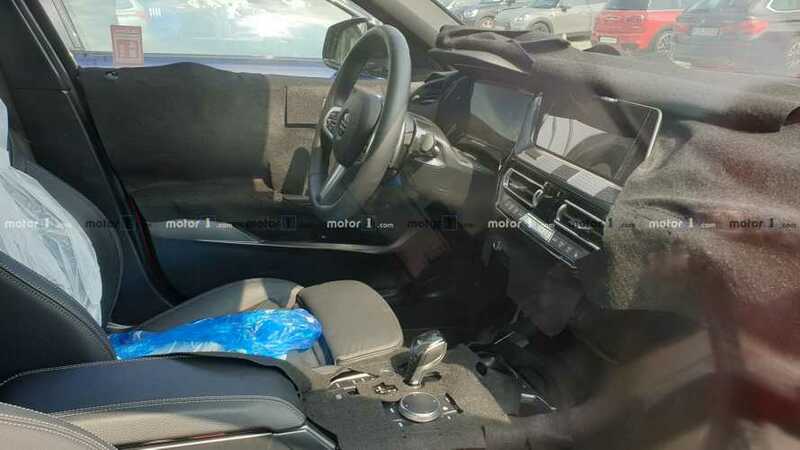 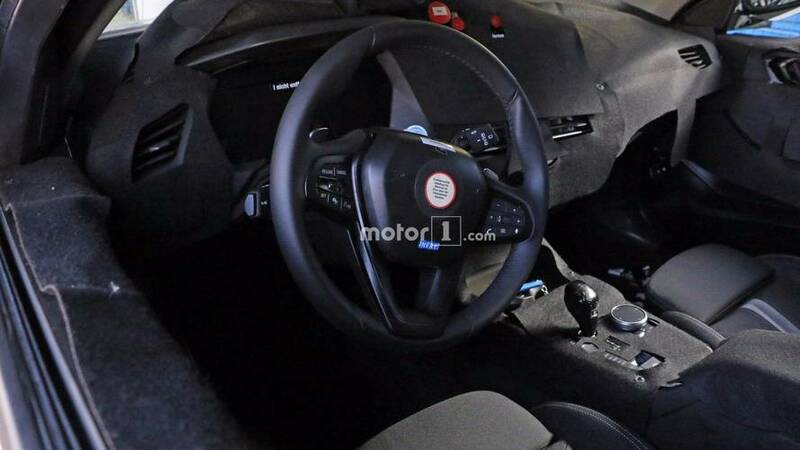 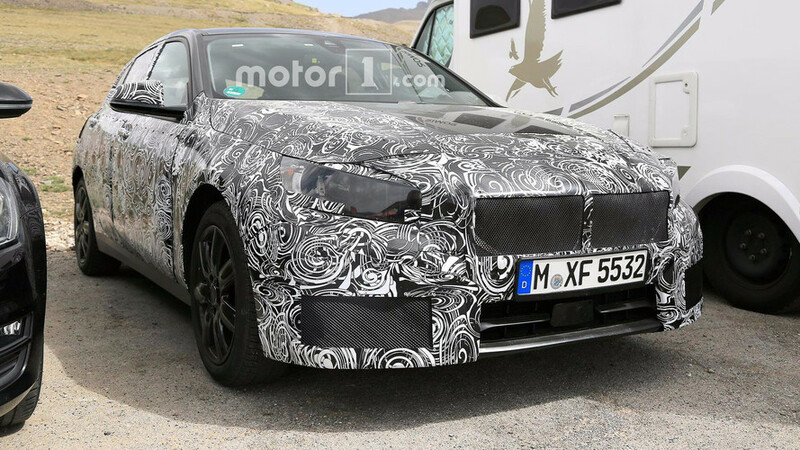 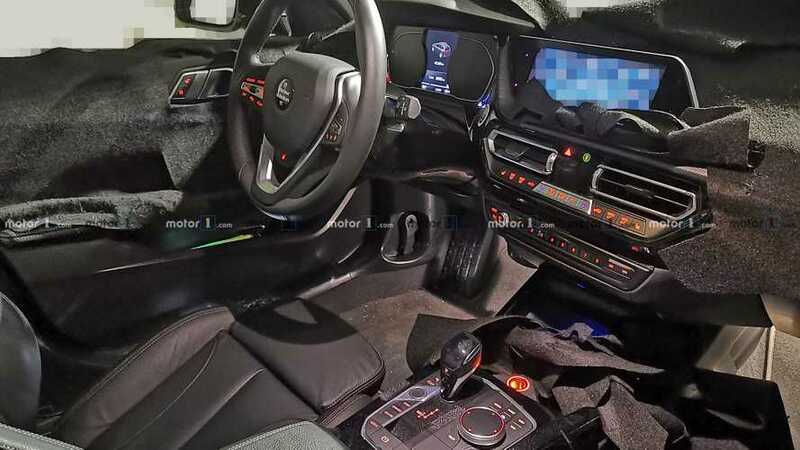 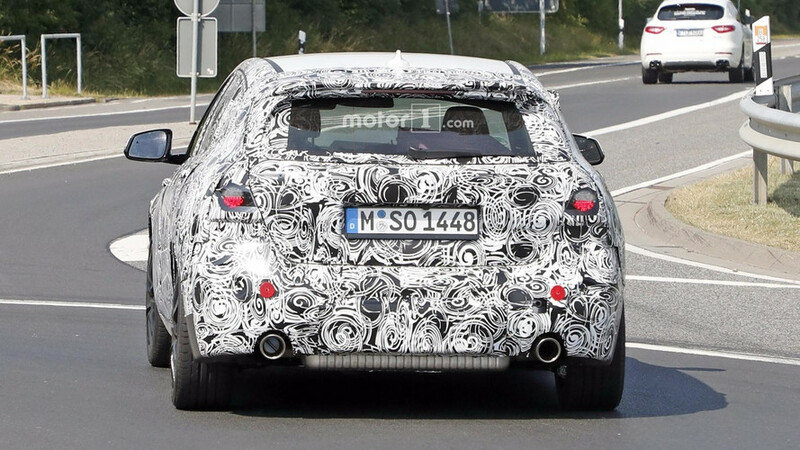 The latest spy photos show the car is still in development and not much else. 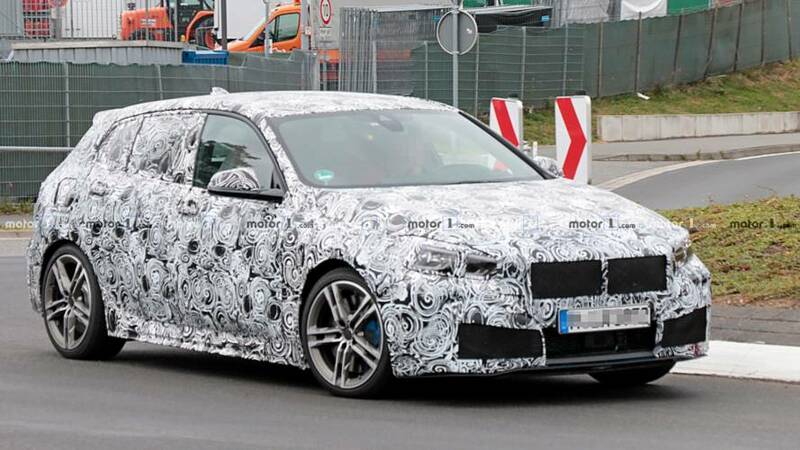 Getting ready to fight the Mercedes-AMG A35 and Audi S3. 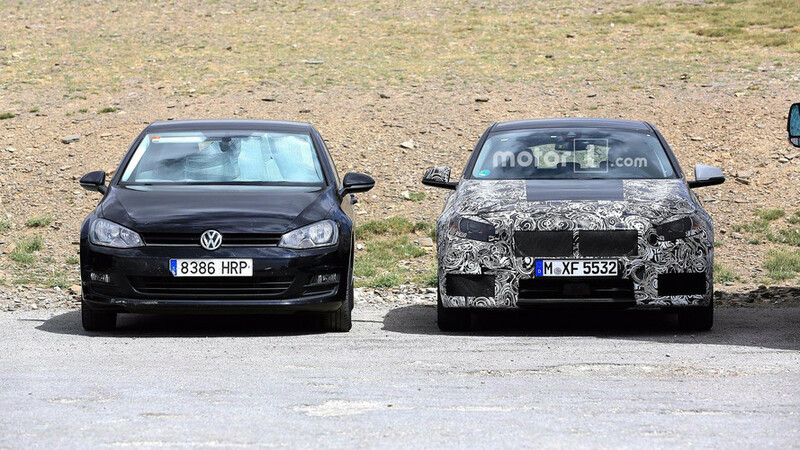 We don't know if it was accidental or intentional, but either way it looked like fun. 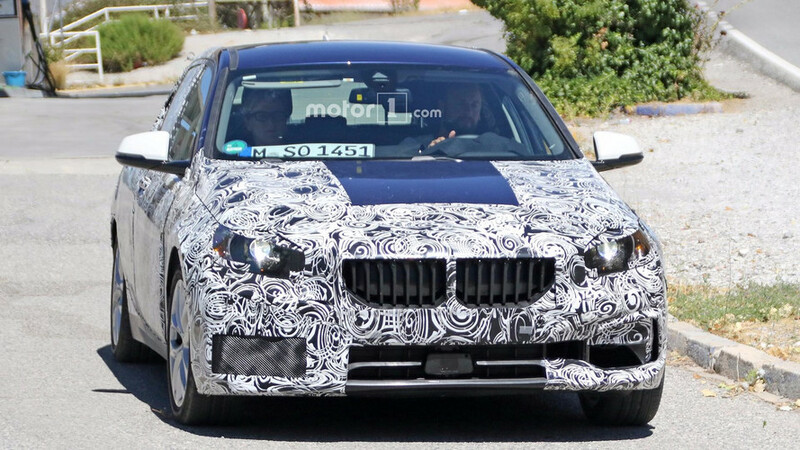 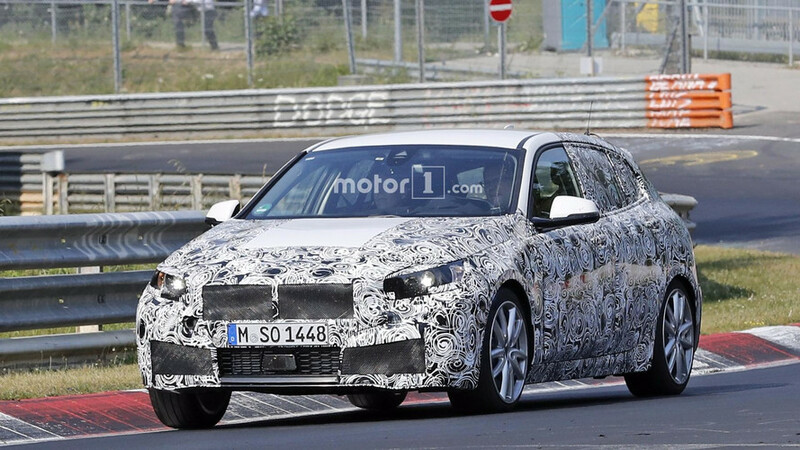 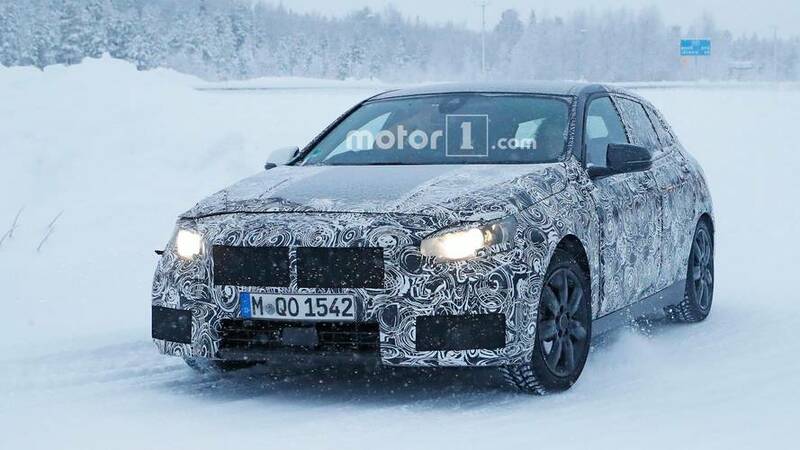 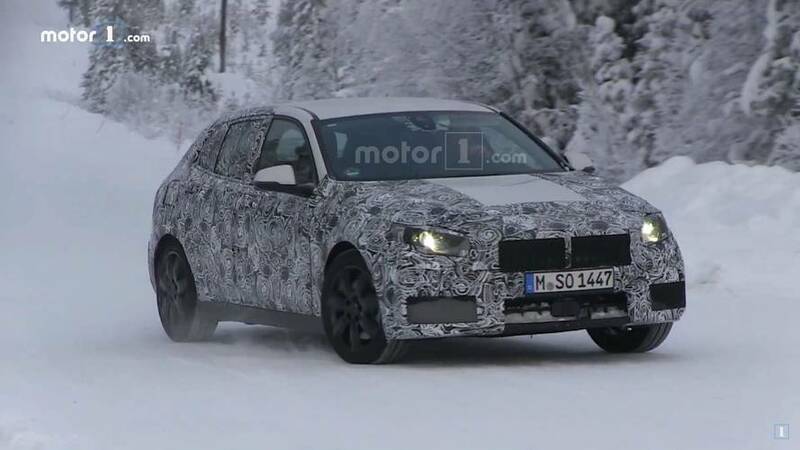 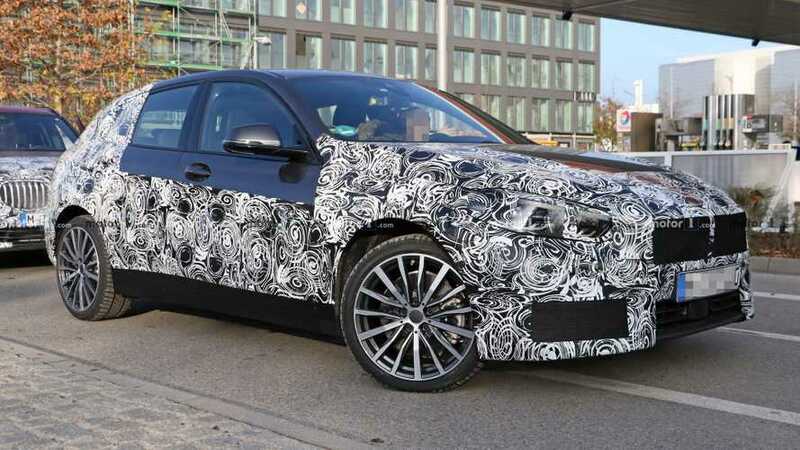 Looking at it in profile, there are hints of the X2 in the new 1 Series' design. 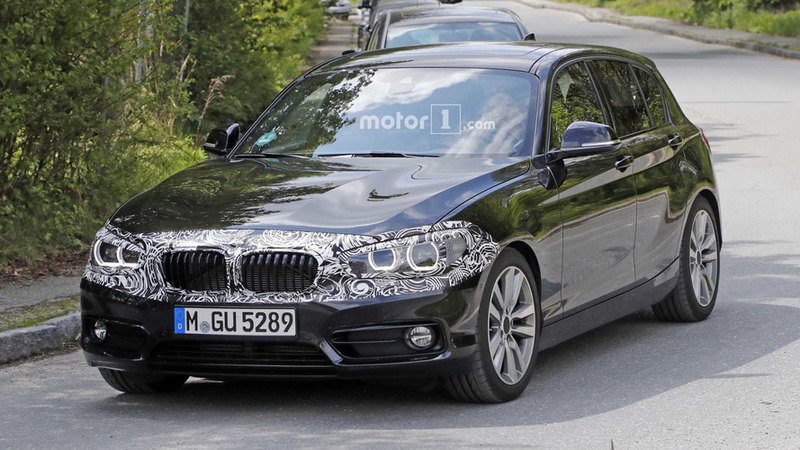 The wider kidney grille makes the small hatchback look more aggressive. 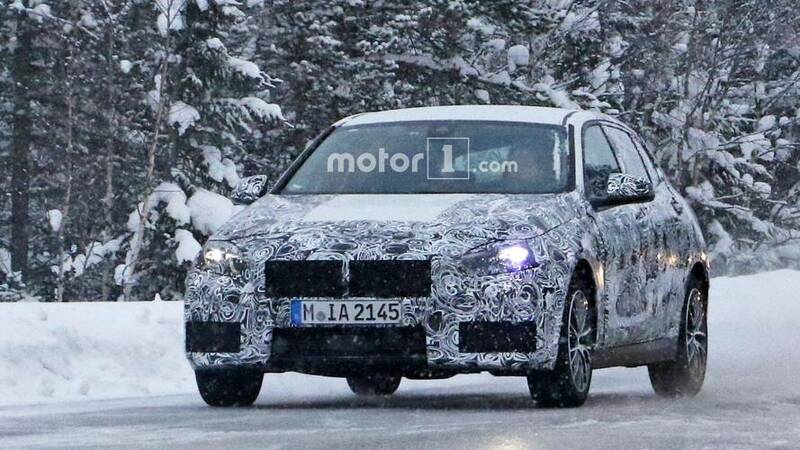 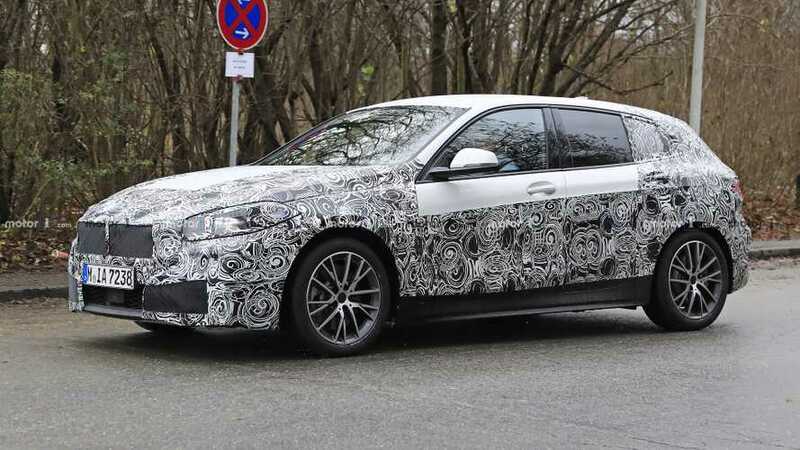 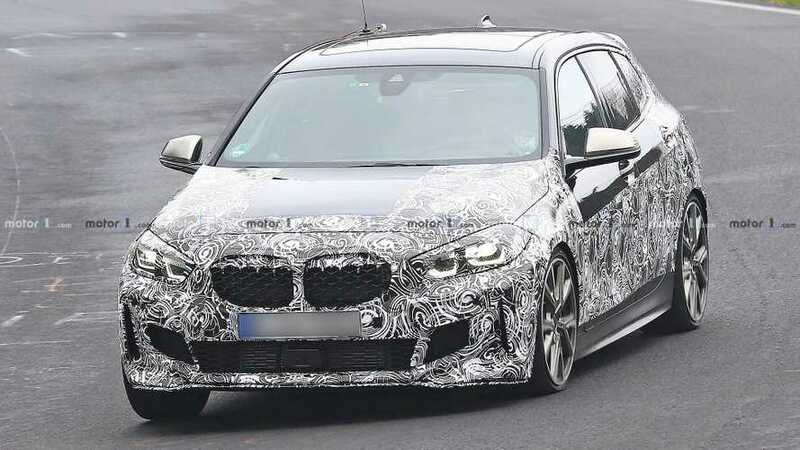 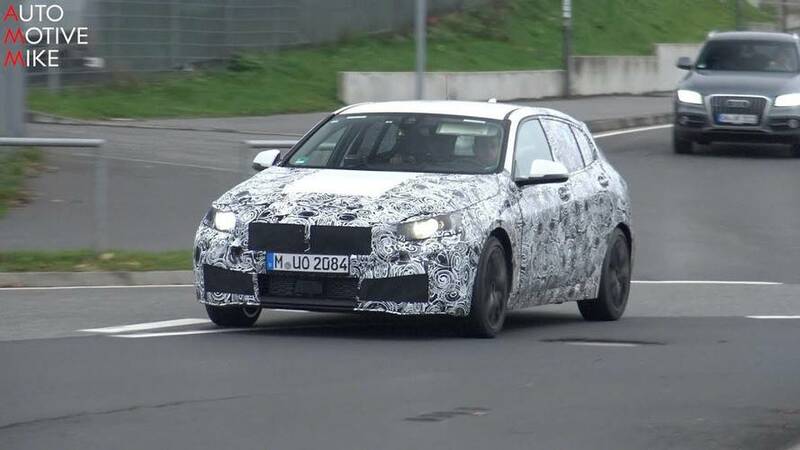 BMW's entry-level model has been caught out in the open testing for the next generation. 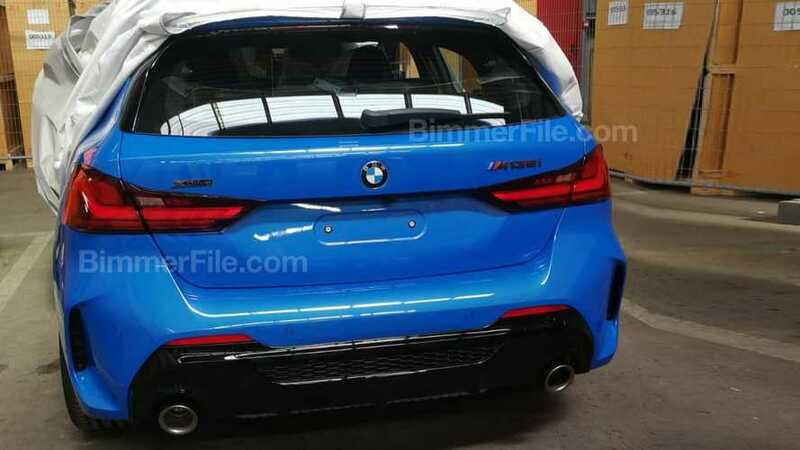 The hatchbacks appear to have similar dimensions, but the BMW has more athletic cues.